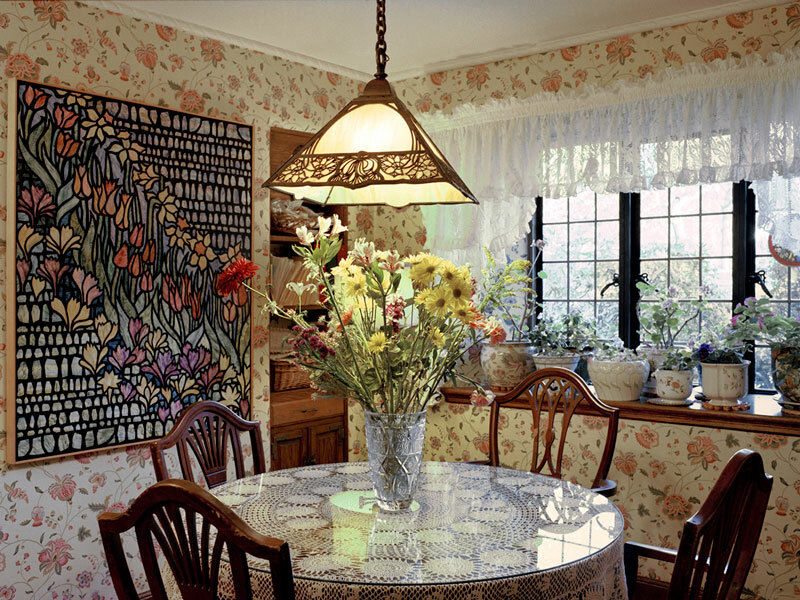 “Homes”, a solo exhibition by art photographer Gretchen So, explores the harmony and contradiction between the ideal and the norm of the living culture in North American society in the 1990s. The featured images of domestic environments are psychological portraits of their inhabitants. The exhibition prompts viewers to question the context of the interiors, speculate on the background of the owners, or even imagine the character of those remote occupants.